EL Mobile is a fast-developing manufacturer from China. It has entered smartphone market a decade ago. EL Mobile has its own R&D team and many factories in China. And it has been selling mobile phones in Africa and South-East Asia for a long time. EL Mobile keeps providing high cost performance and good-quality products for everyone. They want to redefine low-end smartphones. 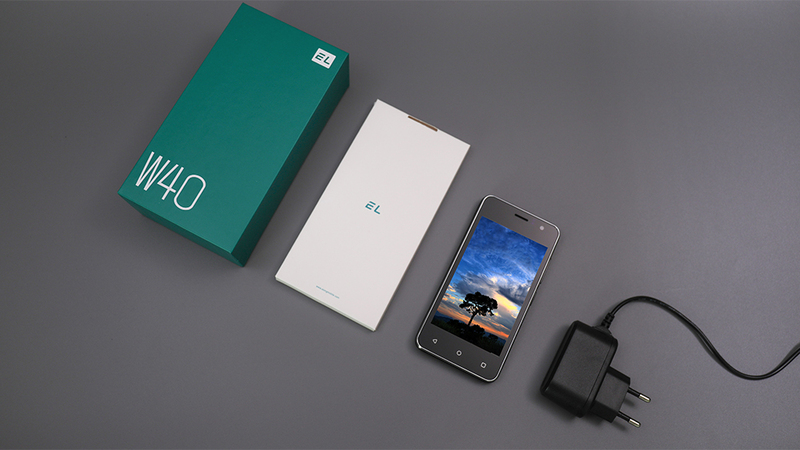 Now EL is going to release 2 super budget smartphones for low-end market—W40 and W45. Both of them come with small display, quad-core processor, similar design, and specifications. But even for low-end phones, W40 and W45 still feature high-quality display with IPS and RawColor technologies to enhance image quality. And they have better performance in multi-media, compared to other products at the same price range. With louder speaker and enhanced audio performance, W40 and W45 are doing well in daily entertainment. EL W40 features a 4-inch IPS display, MT6580 chipset, 4G ROM, front and rear camera with flash light, dual SIM, SD card expansion, all-day long removable battery. EL W45 features a 4.5-inch IPS display, MT6580 chipset, 4G ROM, front and rear camera with flash light, dual SIM, SD card expansion, all-day long removable battery. W40 and W45 are available on AliExpress. The original prices are $46.99 and $49.99. There will be 25% off from Oct 12 to 20. The prices will be only $35.24 and $37.49.